This ultra resinous strain, Miracle Alien Cookies (MAC), has been taking the cannabis community by storm this year!The flavor is outstanding and tokers can look forward to melony, diesel flavors with a trace of that cookie funk we have all come to know and love. 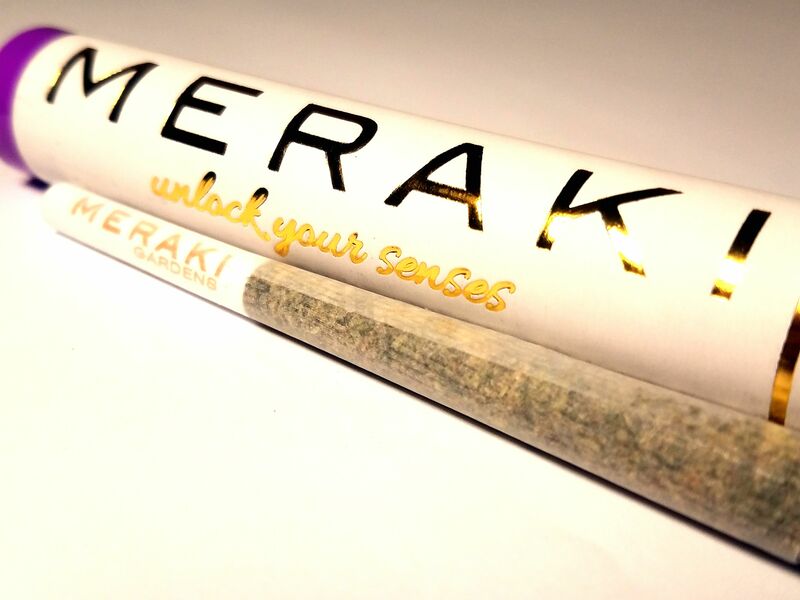 Be ready for overwhemingly sativa effects that center around keeping you euphoric and focused! Perfect for tending to your personal garden or eating some Mac and Cheese.